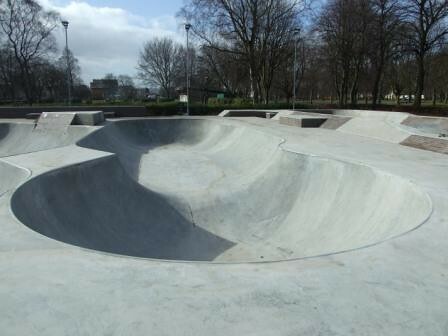 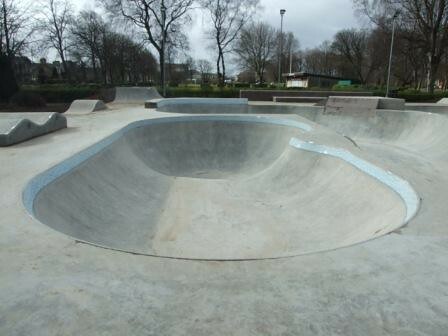 We just got word that the Renfrew Park is officially complete and skateable from Saturday 19th March. 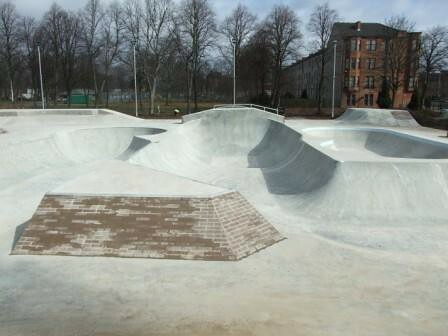 Skateboard Scotland have been invited by Gravity to bring a crew down to the park sometime soon for a session. 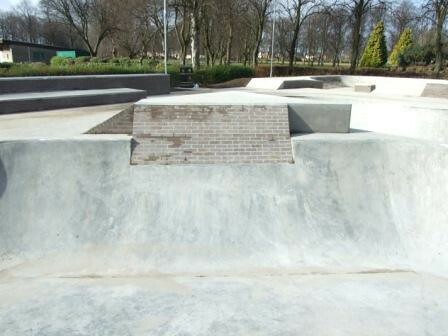 Hope to have the dates for that set soon.